According to the statement, a perusal of one of the documents indicated that not fewer than 1,200 people were said to have been employed and added into the stateâ€™s payroll beginning from July 2015. As a show of evidence, â€œone of the ghost employees by name, Bappale Adamu, was said to have been born in 1899, which is 120 years ago and started work with the Bauchi state government on July 24, 2015 and will retire from the service in 2023â€. In his words, â€œThe salaries vary from N39,000 to N86,000 and above. â€œI wonder how Bauchi State monthly salary skyrocketed from N2.6 billion per month in May 2015 to N7 billion without recruitment of additional workers, especially as the governor had early in his administration, fired thousands of political appointees engaged by former governor Isa Yuguda, which should have reduced the stateâ€™s wage bill drasticallyâ€. 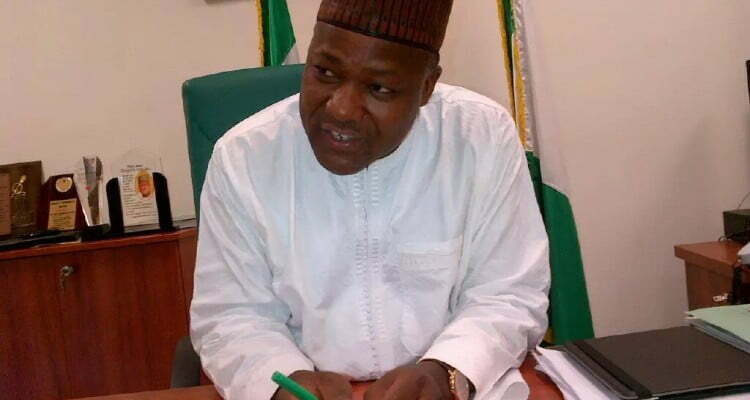 The speaker also stated that the Bauchi state government had owed workers more than one year salaries following series of verifications allegedly to remove ghost workers from the stateâ€™s payroll. He added, â€œthe present administration at its inception in 2015, the monthly salary bill increased from N2.6 billion to about N7 billion.